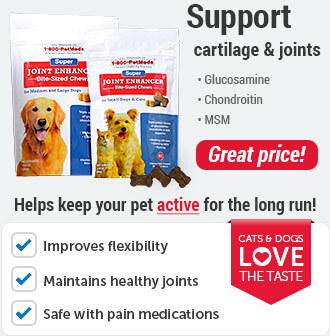 What is The Missing Link Plus Canine Formula with Joint Support? The Missing Link Plus Canine Formula with Joint Support was developed to target the nutritional gap between what nature provides and what is available in commercial foods. 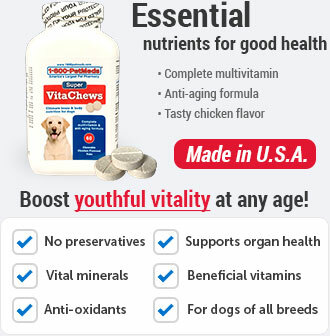 It is a blend of natural ingredients that supports joint health and optimizes nutrition for your dog. The all-natural whole foods in this formula provide key nutritional benefits. It also includes glucosamine hydrochloride to help maintain healthy joints. The Missing Link Plus Canine Formula with Joint Support reintroduces unprocessed, nutrient rich foods into your dog's diet. 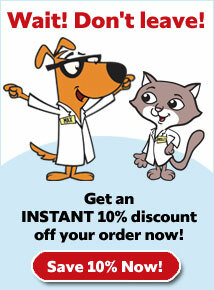 Simply sprinkle The Missing Link granular powder over your dog's normal food on a daily basis. Your dog may need to be introduced to the supplement gradually, due to its high fiber content. 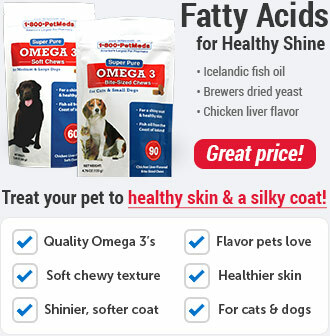 The omega 3 and glucosamine work synergistically to help maintain your dog's healthy joints. The Missing Link's formula also includes a whole slew of natural food nutrition, which is a great way to ensure that your dog's meals are complete. After opening, store in the refrigerator and use within 90 days. The Missing Link was developed to target the nutritional gap between what nature provides and what is available in commercial foods. 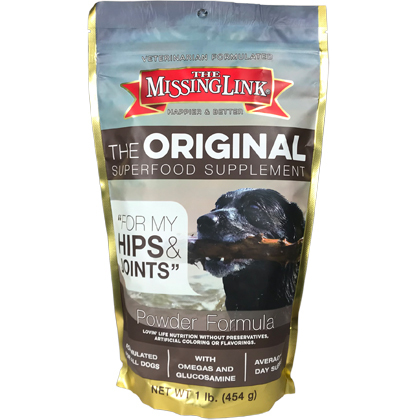 Formulated with all-natural, human-edible quality whole foods and food concentrates, The Missing Link reintroduces unprocessed, nutrient-rich foods into your pet's diet. The Missing Link Plus Canine Formula with Joint Support is a nonprescription (OTC) product available in 1 lb packages. Add The Missing Link Plus Canine Formula with Joint Support to your dog's food according to its weight. Because of the high fiber content, start with small amounts and gradually increase to the recommended level over the course of a week or two. Some animals with a weak immune system may benefit even more if their intake is doubled for the first 90 days following the adjustment period. 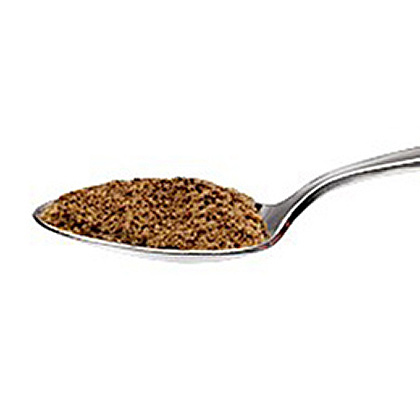 In general, give 1 teaspoon for each 25 lbs of body weight. 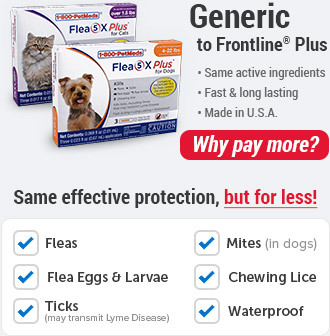 For dogs 25 lbs, give 1 teaspoon, for dogs 50 lbs give 2 teaspoons, for dogs 25 lbs give 3 teaspoons, for dogs 100 lbs give 4 teaspoons, and for dogs over 100 lbs give 1 teaspoon for each additional 25 lbs of body weight. Store the unopened product in a cool, dry place. 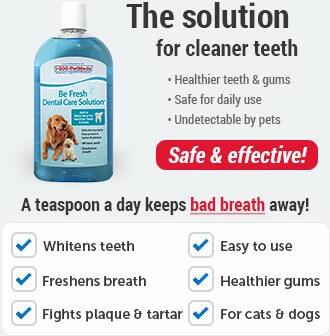 After opening, store in the refrigerator and use within 90 days. Mix The Missing Link Plus into your dog's food according to its weight (see chart below). If your dog's food is dry, add water to moisten the food and to make mixing easier. Because of the high fiber content, start with small amounts and gradually increase to the recommended level over the course of a week or two. Diabetic dogs should have their blood glucose monitored when taking supplements containing glucosamine. Other Ingredients: Ground Flaxseed, Glucosamine Hydrochloride, Freeze Dried Beef Liver, Cane Molasses, Rice Bran, Primary Dried Yeast, Sunflower Seed, Dehydrated Alfalfa Meal, Dried Carrot, Ground Beef Bone, Dried Fish Solubles, Freeze Dried Oyster, Ground Barley Grass, Dried Kelp, Zinc Methionine Complex, Lecithin, Selenium Yeast, Pyridoxine Hydrochloride, (Vitamin B6), Niacin,(Vitamin B3), Garlic, Taurine, Yucca Schidigera Extract, Riboflavin (Vitamin B3), Thiamine Hydrochloride (Vitamin B1), Folic Acid and Vitamin B12 Supplement.